Dress for the May 16th meeting is casual. 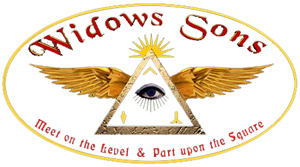 Wetaskiwin Lodge will be welcoming members of the Widows Sons motorcycle group this evening. After a short business meeting, a BBQ will be held for the festive board.